Welcome to 2019! The year is already is starting hot. 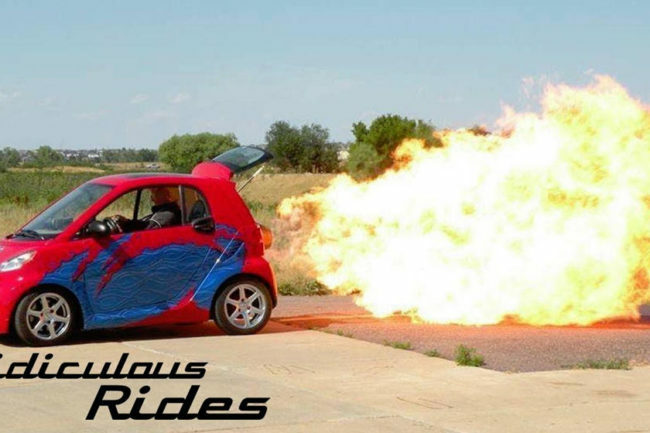 A smart car owner has unveiled a super charged modification for his little vehicle. Meanwhile, Tesla is offering their cars at a cheaper price due to changes in the electric car tax credit. Meanwhile, Cruise is ready to deliver you food with a new program with DoorDash. Drag racing has always been the realm of monster hotrods licking the pavement as they explode with power. But how about a mini-smart car? Bill Berg of Telluride, Colorado thought so. That is why he took his 2008 Smart ForTwo and installed a T58 jet engine commonly found on Huey helicopters. The Smart ForTwo is definitely a city parking conscious two seater with the length of a mountain bike. It has a three stroke engine to navigate the city landscape but is not anything close to a muscle car. With Bill’s modifications though, this tiny titan can produce 1,400 pounds of pressure, consuming 15 gallons of fuel every five minutes. The car can double its output by around 2,000 horsepower with its afterburners, allowing it to make 170 mph in 9 seconds. It can, in theory, reach 220 mph. Bill hasn’t bothered to calculate the mileage. 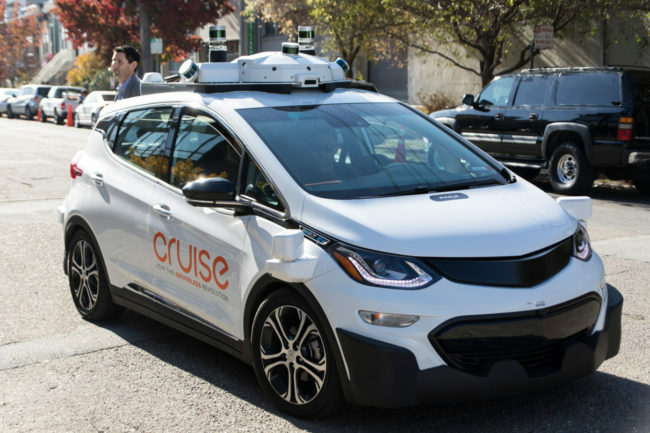 Never mind the tip for the pizza guy because Cruise, the autonomous car initiative by GM, is beginning testing on a food and grocery delivery service in San Francisco. Partnering with DoorDash to make it happen, Cruise’s program will start sometime at the beginning of 2019, solely in San Francisco initially. The service will be offered to a select group of lucky DoorDash customers. They will be able to order deliveries with Cruise self-driving vehicles from local restaurants. The program will also begin exploring delivery services with selected grocers already working with DoorDash. DoorDash envisions future delivery services using autonomous vehicles as a major portion of their operation. Unfortunately, there will be no door service as Cruise vehicles will be unable to climb stairs and ring doorbells. Ready for a new car? 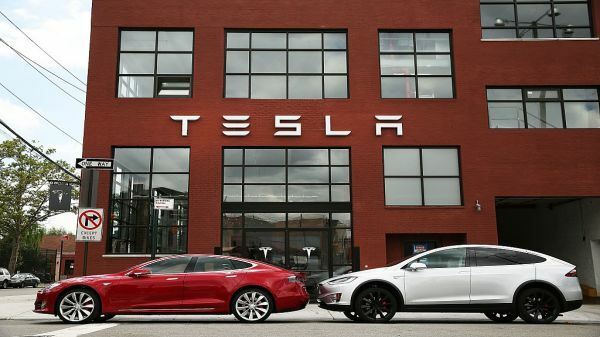 Tesla will slash prices by $2,000 on all its models as a means of offsetting the loss of federal tax credits for consumers who buy electric vehicles. The company is acting fast to avoid loss of sales dues to a change in tax credits. Previously, car buyers could get up to $7,500 federal tax credit. Now, that credit has been reduces by half. The announcement was made after the company released their fourth quarter report that sent their stock dropping by 9%. Never mind asking your smart phone what the weather’s like this weekend because Pandora announced a new feature called Voice Mode, an in-app voice assistant. This feature is activated any time by simply saying “Hey Pandora” followed by a request, whether to play music or start a podcast. You can also get results of a customized based a general request, activity, or mood. You make requests such as “play something new,” “play more like this,” “play music for relaxing,” “play workout music,” “play something I like” and so on. Pandora added this feature after discovering that many of their listeners are using Pandora through voice-activated speakers like Echo. All voice command requests are based the specific user using their device. For instance, when you ask to play something new, Pandora creates selections unique to your tastes and no one else’s. This new feature launched on January 15th to limit group of Pandora listeners before rolling out to large group in a couple of months. 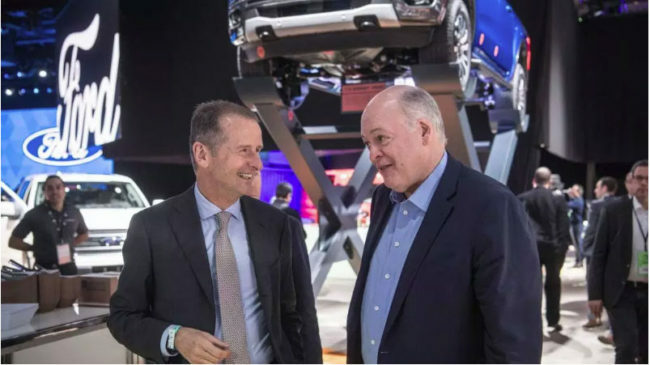 An inter-centennial team-up was finalized on January 14th when Ford and Volkswagen formalize a partnership to drive both companies into the future of transportation. The purpose of the partnership is to accelerate development while reducing cost in both company’s quest for autonomous transportation and the electric vehicle. The idea of the partnership was suggested back in June 2017. Both companies have continued to express that this partnership will not include equity or ownership arrangements. That being said, you shouldn’t expect any hybrid F-150/VW Bug either. About the author: Rudolfo San Miguel is the Content Strategist and Copywriter at GROM Audio.